“Yes, yes, yes! Finally a football stadium!” – reads the banner on Grasshoppers' website following yesterday's referendum in Zurich. 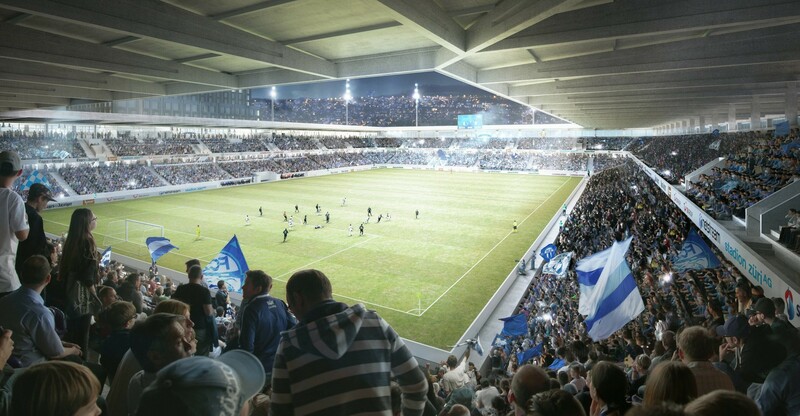 Majority of the city's population decided to support a new football-specific stadium, which will be built at Hardturm, where the historical home of local football was. 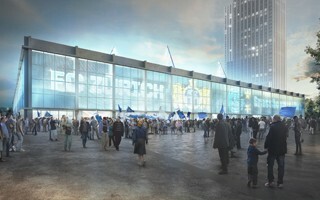 The referendum was attended by almost 56% of eligible voters and 53.8% supported the stadium project. 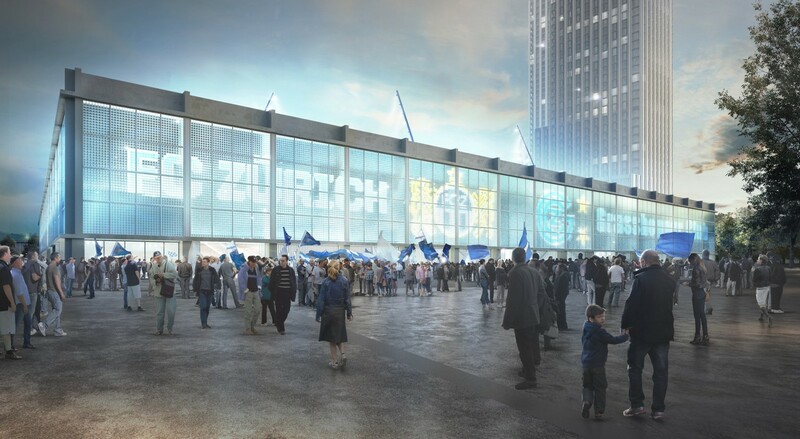 It may not seem like a significant majority, however FC Zurich president Ancillo Canepa is of the opinion that those not attending the referendum also don't mind the stadium being built. Out of all 12 districts of Zurich only 1 saw majority against the proposed development, while in all 11 remaining parts of the city support was significant. The vote followed a lenghty campaign promoting the stadium (from the football community) and opposing it (various local movements). It's also significant because there were already two referendums regarding a new stadium at Hardturm and both of them ended with rejection by taxpayers, the more recent one in 2013. This time, perhaps most vitally, no taxpayer money is to be involved, at least directly in the construction or management process. Only preferential taxation of the investment is expected. In 2019 construction should thus begin on the 18,500-capacity stadium, which should be delivered by 2022. Along with it two skyscrapers are planned, as well as affordable housing and community facilities.